Looking for a job? Wegmans Food Markets began accepting applications for 150 full-time positions on Feb. 8 for its Owings Mills store, which is set to open in fall 2016. 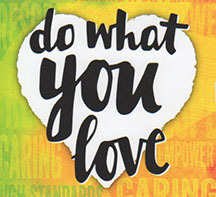 The company recently mailed post cards to area residents announcing the hiring. According to Wegmans, the 109,000 square-foot supermarket, which will be part of the Foundry Row shopping complex being constructed off Reisterstown and Painters Mill roads, will employ approximately 475 people, 425 of whom will be hired locally. The full-time openings range from customer service and entry-level management to culinary positions, such as line cooks. Hiring for part-time positions will begin at a later date. 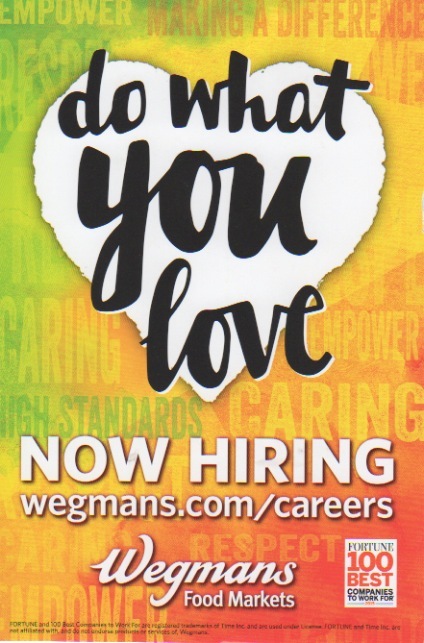 Full-time job applicants are invited to apply online at wegmans.com or call 1-877-WEGMANS (934-6267) for more information. Applications will not be not accepted at the store or construction site, nor will interviews be conducted there. The company plans to begin scheduling interviews at its Owings Mills employment office later in February. « Poll: What Will Your Primary Focus Be in 2016? I see the advertisement for the Community Shred Day in this newsletter. However, I cannot open the advertisement to read. Members of the Orchard Glen Community Association has an interest in shredding material Can you email the link so that readers can find out where this event is happening. 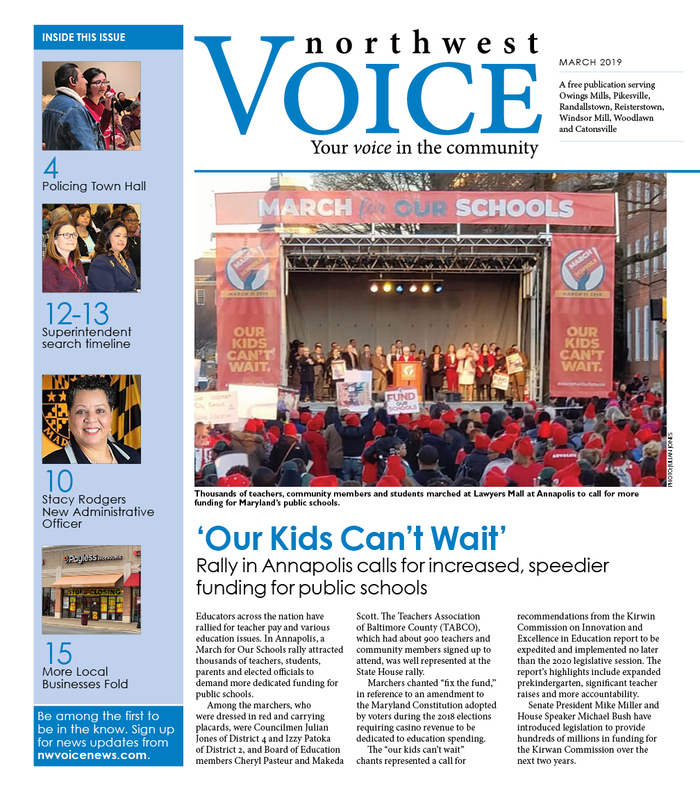 Are you referring to when you click on the image on the nwvoicenews.com home page? Please try it now.